Designed to introduce kids to the fun, excitement and challenge of using archery equipment to hunt wildlife, and to teach students problem-solving and decision-making skills, Explore Bowhunting is vital to growing the sport of archery. This program bridges the gap between introductory archery and hunter education. The ATA developed Explore Bowhunting in response to a survey conducted in 2005, which found that 63 percent of students surveyed were interested in learning to bowhunt. The program launched in 2010, and is already active in 13 states. With funds from a recent grant, the ATA plans to expand the program to 18 additional states by the end of 2014. 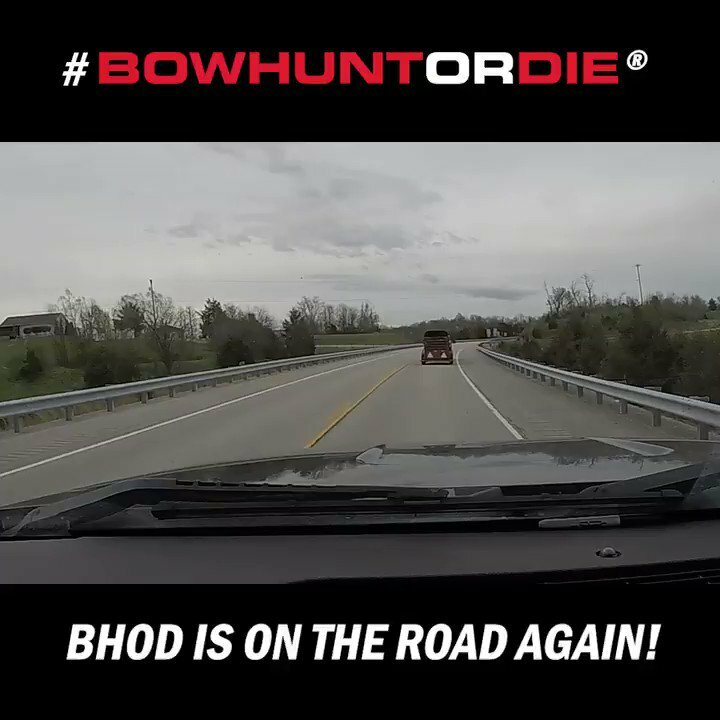 Texas was one of the first states to implement Explore Bowhunting this year. This spring, Beach presented a workshop in the Dallas-Fort Worth area for 28 teachers from 20 schools and 2 park and recreation departments. The Dallas Ecological Foundation hosted the workshop and is supporting the program.